1)With Weichai Steyr 162KW high input,high torque,low fuel consumption engine. 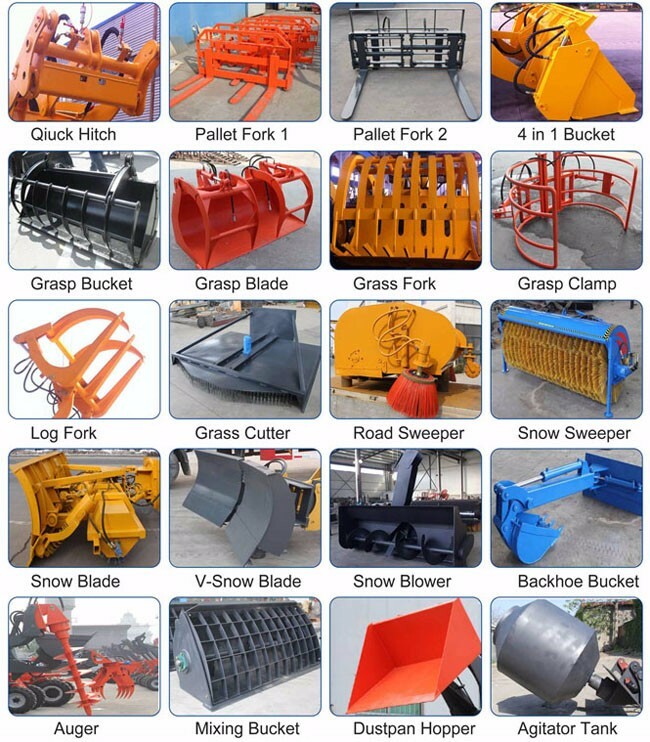 7).More Than 20 Kinds Of Durable ,Safe and Effective Attachments Suitable For Loaders. 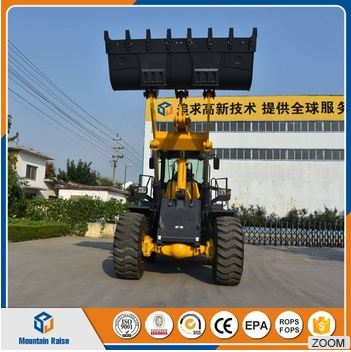 Frame: Adopt widen and heighten frame,it can protect the transmission shaft and improve the stability of the whole body. Cabin:Of course the cabin has a dormer and rear view camera to broaden user's view. Tyres: 16 P.R high-pressure tyres can stand great pressure and extend the service life. 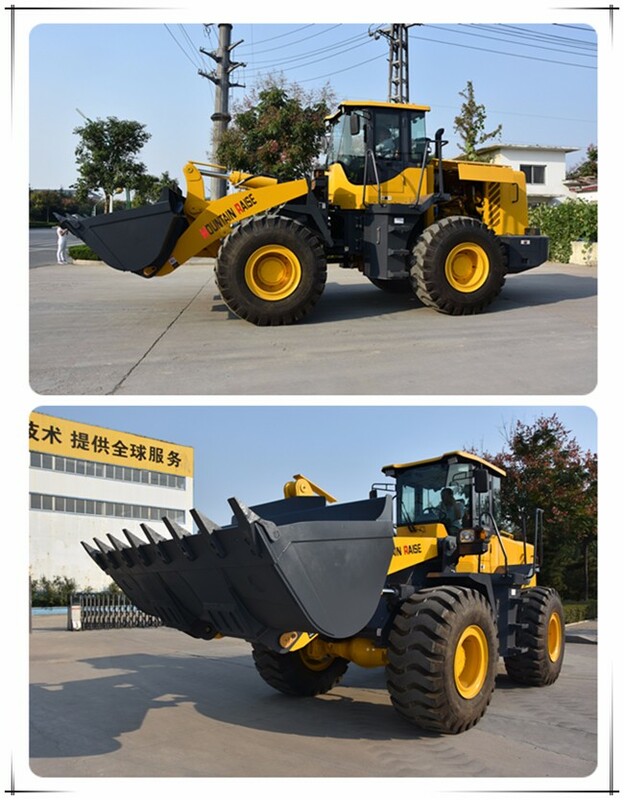 Drive system:CTV of our loader makes drive easily. 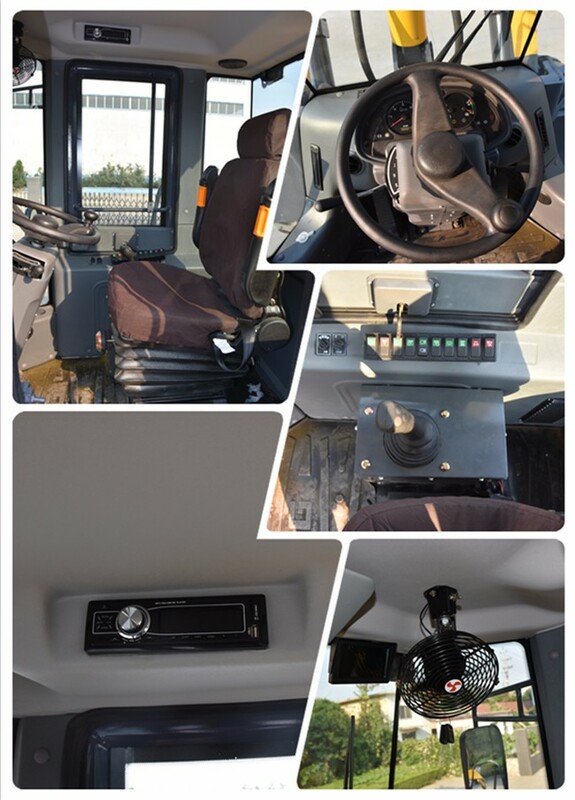 New Design and Comfortable Roomy Space Nice view for driver,complete equipments to meet drivers requirements! 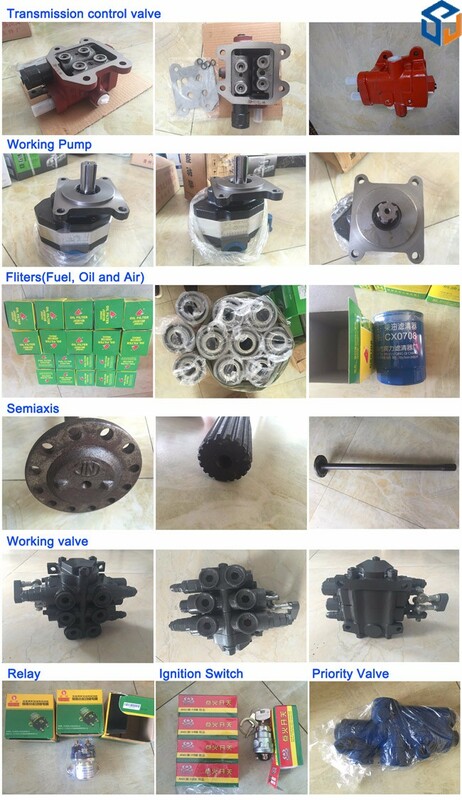 >> Please no hesitate to contact me if you have after-service problems of the spare parts. >> We guarantee that your request will be handled quickly and appropriately. 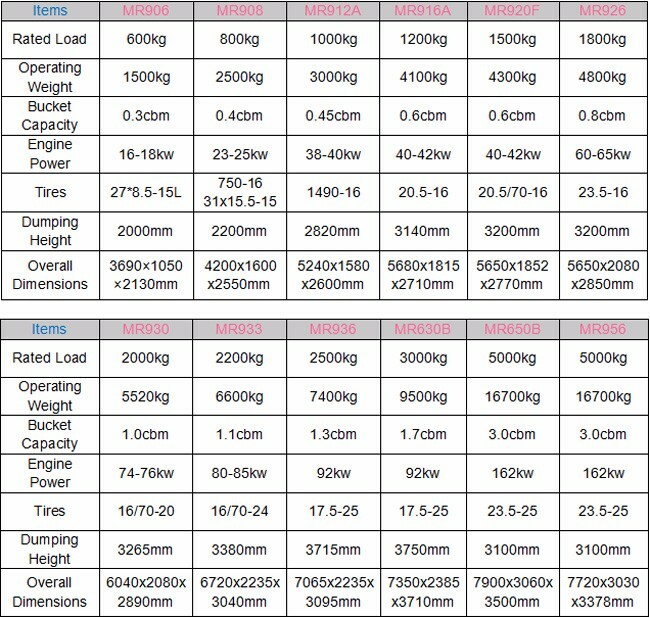 >> Please do not worry about you can't buy the same spare parts. >> We can send you the spare parts by plane if you have a service problem under the warranty. >> Of course many spare parts will be gifted for you . Delivery Time: 3 working days after the order confirmed. 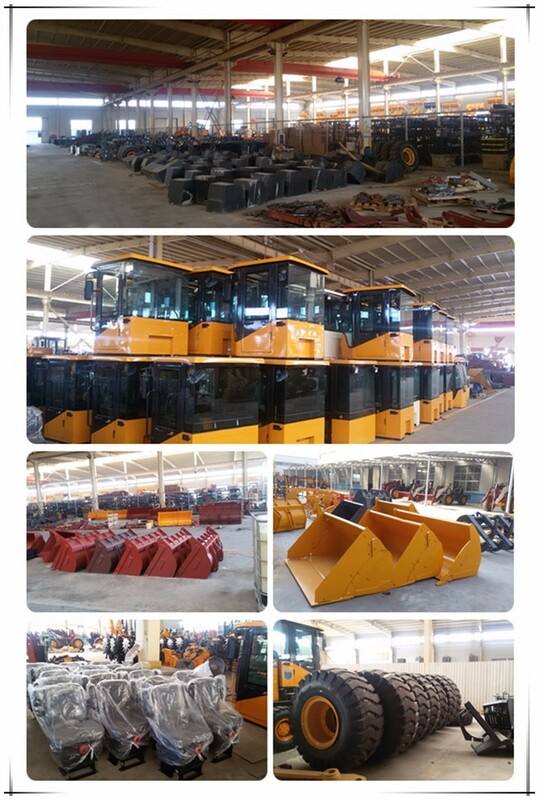 > We are the Factory selling ten series wheel loaders, forkilifts, excavator and backhoe loader. > The company's sales and service network throughout the whole country 26 provinces, municipalities and autonomous regions , and export to of Belguim, Germany,Britain, France, the Netherlands, Finland, Syria, Sweden, Kazakhstan, South Africa, Egypt, Mexico, Australia and other European and International market. > We try our best to meet customers requirements! 1. Why you choose us? 1)Reliable Quality: Carefully select regular manufacturers for supporting spare parts and adapting the best materials of our products. 3)Service Team: Working 24 hours one day and professional maintenance team . Most problems can be solved within 24 hours. 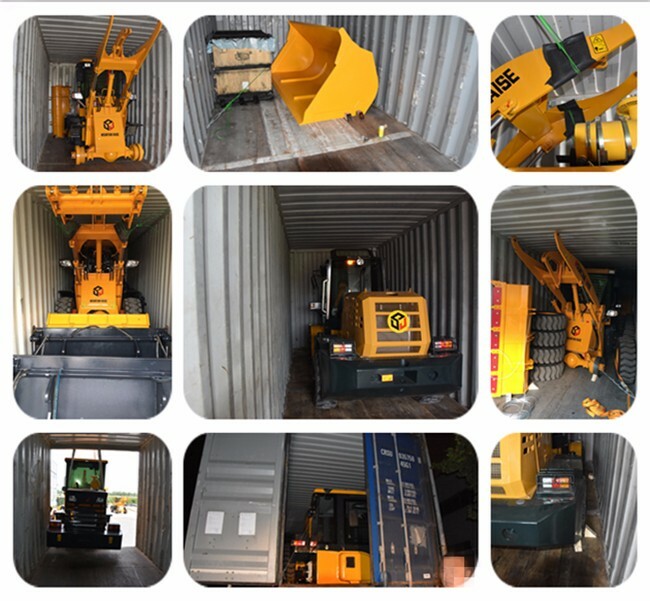 4)Fast Delivery: 10-25 working days in factory after receiving pre-payment. 2.Which payment terms can we accept? 1)T/T: 30% pre-payment, 70% balance shall be paid before delivery. 2)L/C: 100% irrevocable L/C at sight without "soft clauses" can be accepted. 3.What is the warranty of our quotation? 1000 working hours or half a year whichever comes first. Other questions, please contact our sales managers.